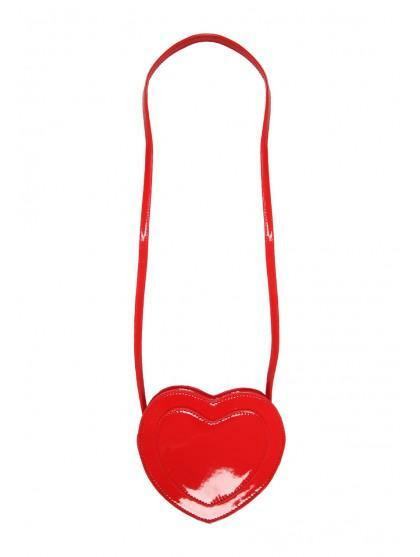 Complete a cute summer look with this across the body heart bag. 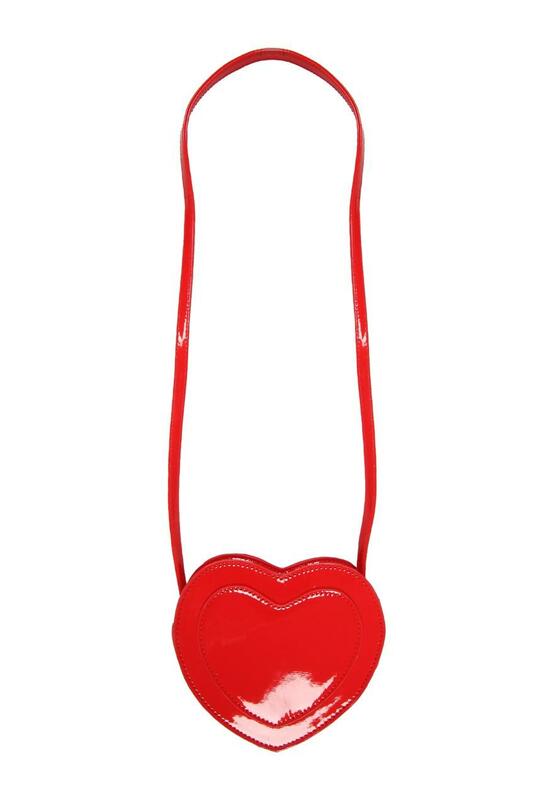 Perfect for you little one to keep her lip gloss safe. Team with a summer dress for a super cute look.